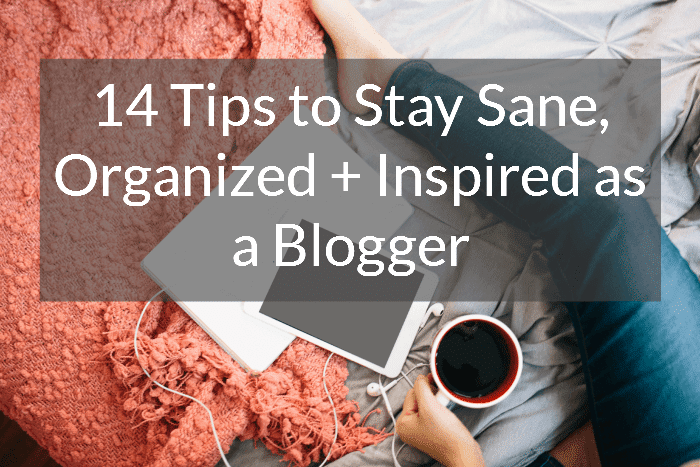 Every type of blogger needs a good list of tools and resources to take their blog up a notch, and to stay motivated and organized. 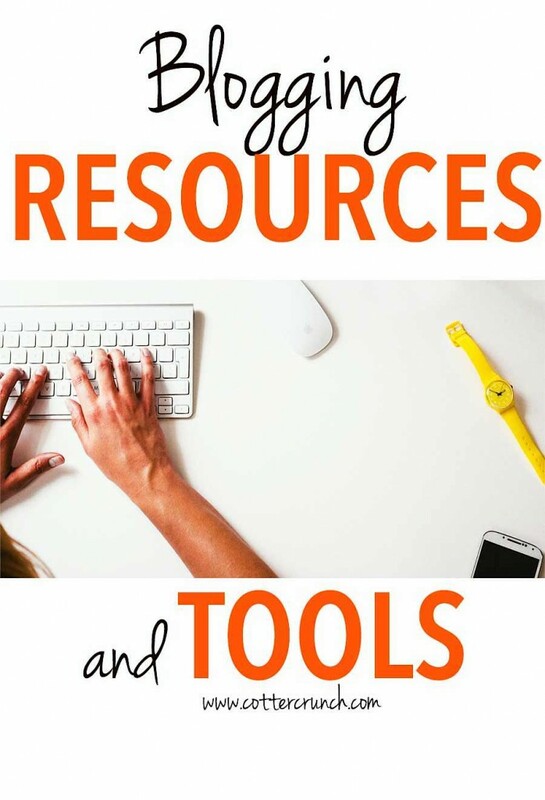 Here are some great blogging tools and resources to help with that! Oh Business and blogging. It’s definitely a new and improved market these days. You’ve heard me chat about branding and blogging part I and II. And I think those two places are great place to start for inspiration and a bit of direction. But I also know that blogging can be a tad (actually, VERY) overwhelming with all the fast pace marketing, social media updates, and more. It’s easy to get caught up in a viscous cycle of “do this, then that, and more more more!” That will only lead you to feeling MORE stuck. Trust me, I’ve been there. Um.. I still tend do spin in the cycle from time to time. EEK! Whoops. But how do you avoid this cycle? You get organized. You plan (but not over plan). You use your resources! Should I self host or redesign? How Do I monetize? Should I? How do I grow as a “brand” and blog? How do I market myself without OVER selling myself? How do I collaborate with others and brands? How Do I improve my writing or photography? That maybe a lot of questions, but it can help you narrow down what’s most important to you. And if you are blogger like me, you are probably ALWAYS trying to improve somewhere, but still stay sane —-> Remember Danielle’s tips below. Okay, now let’s get to the point of this post. A list of TOOLS and RESOURCES you pin the heck out of or bookmark. I know I have about 10 of these posts saved from other bloggers as well. Oh, and some of these links are are affiliate links, just so you know. It’s how I can support my blogging BIZ. These are the ones I currently use or have used in the past. I have had great experience with all. WPOPT Support – Charles is my go to Tech guy! Jeremy Holden — SEO, editing, mailchimp set up, etc. I am still a bit new to photography, but I did just try to dive right in a learn a LOT! The key is definitely practice practice practice. And I’m still learning. Camera – DSLR Cannon 6D and Cannon 5D Mark IV. I have one macro 100mm and two 50m lenses. One is 1.4f and one is Sigma 1.4f. 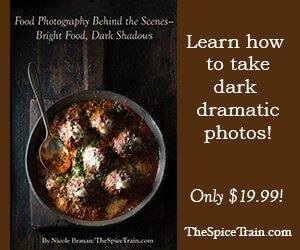 Both great for food photography! I’m lucky enough to have a dad who is an architect and will share these lenses and tripods with me. PHEW! I also have 2 reflectors and an artificial lighting set up. I can go over that more in detail in another post if you want. Just let me know! 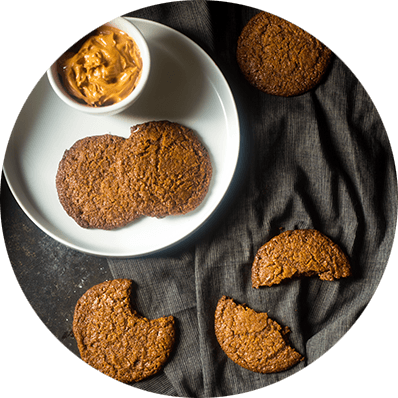 Food Photography School from Minimalist Baker – Love her (them)! Great job of explaining set up, style, and photoshop help. Which is what i really needed! Tons of video and Dana is great at supporting your style and vision! 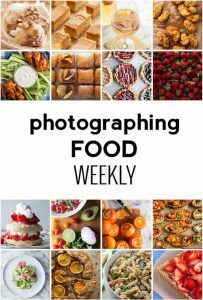 Photography Ebooks – Love Lindsay’s Pinch Of Yum’s Ebook as well as Nicole Brenan’s Dark Shadows and Lighting Ebook. Click on the links below to be directed to their ebook site. Click here to visit The Spice Train. 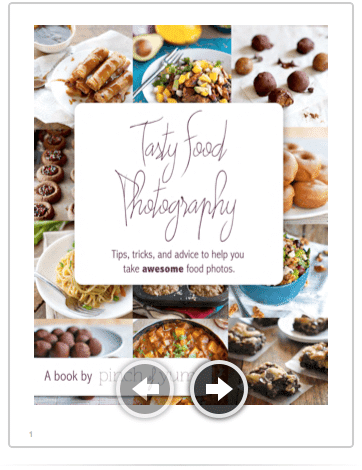 Recipe Tin Food Photography Ebook — great info on editing! 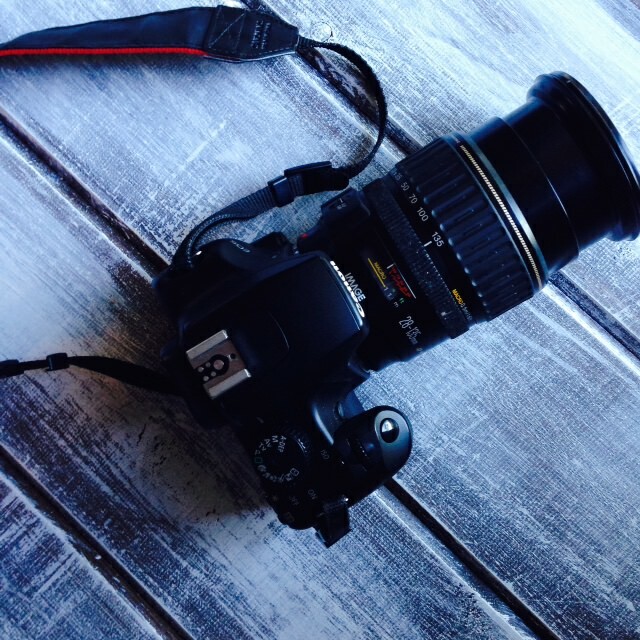 Photography workshops – I highly recommend going to a few classes. 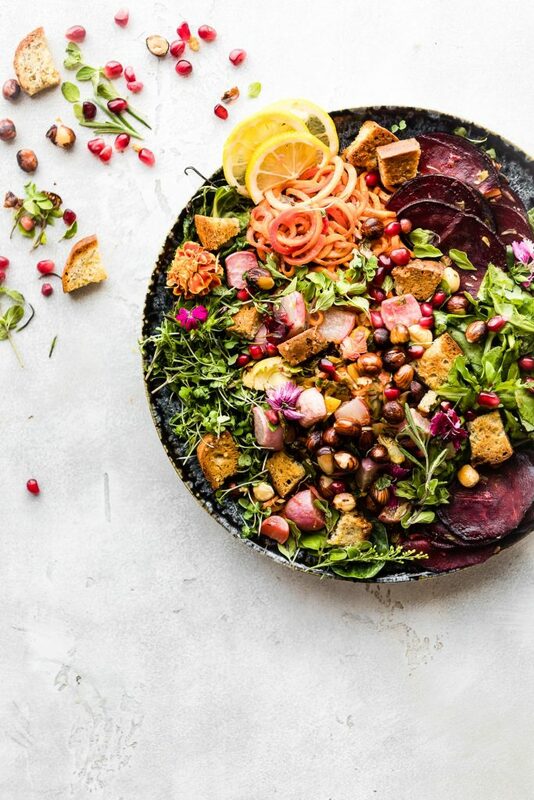 I met up with a local food stylist and photographer in austin. She helped me a ton! thanks Melissa from Skorpil Photography. Are you ready for this? Here’s all my favorite friends they have helped me in my oh so blonde blogging moments. Yep, they are GREAT tools and I highly recommend signing up for their newsletters, etc. Blog Project – Lee and Davida are the goddesses of blogging. They know their stuff! And they just started a separate blog site so you can purchase media kits, get help with photography, ad info, and more! 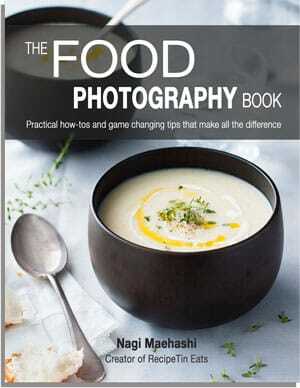 Food Blogger Central – LOVE LOVE LOVE NAGI! 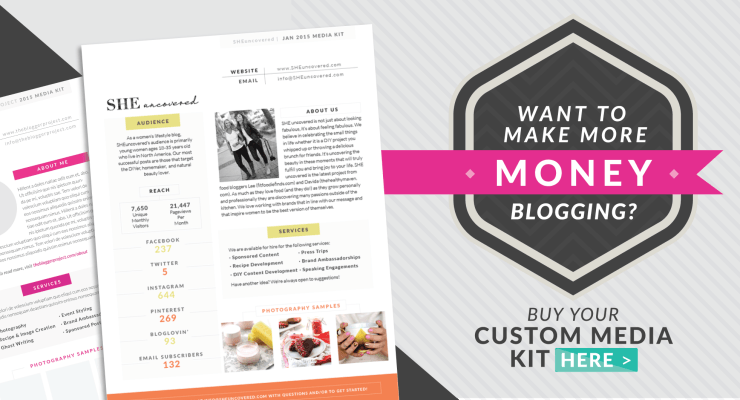 She is great at explaining things for photography, blog growth, site set up, and more. 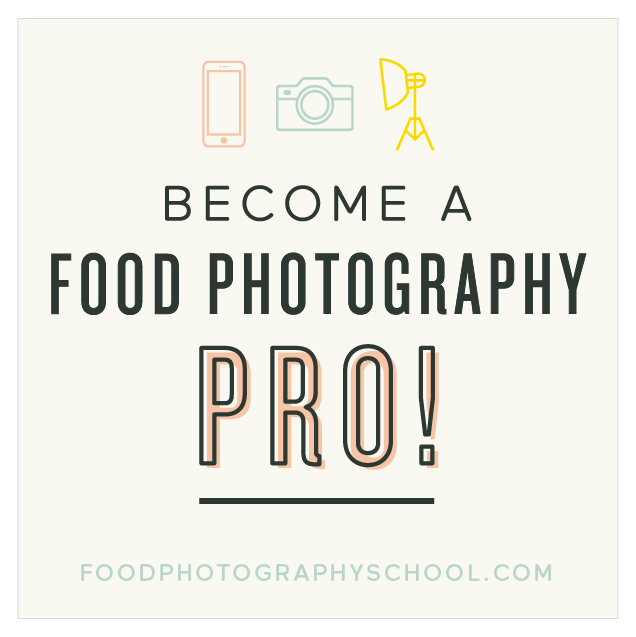 Food Blogger Pro – Another great school for bloggers to “grow.” Bjork (aka Pinch of Yum’s Husband) set up this program. I only subscribe to the newsletters right now, but have heard great things about the school itself! He does a great job of explaining ad networks, plug-ins, affiliate marketing and more. Katy Widrick – she is such a great blog coach and resource. Great with auditing your site, helping with sponsors, media kits, and consulting. I’ve known her for years and she has been a huge support and inspiration! 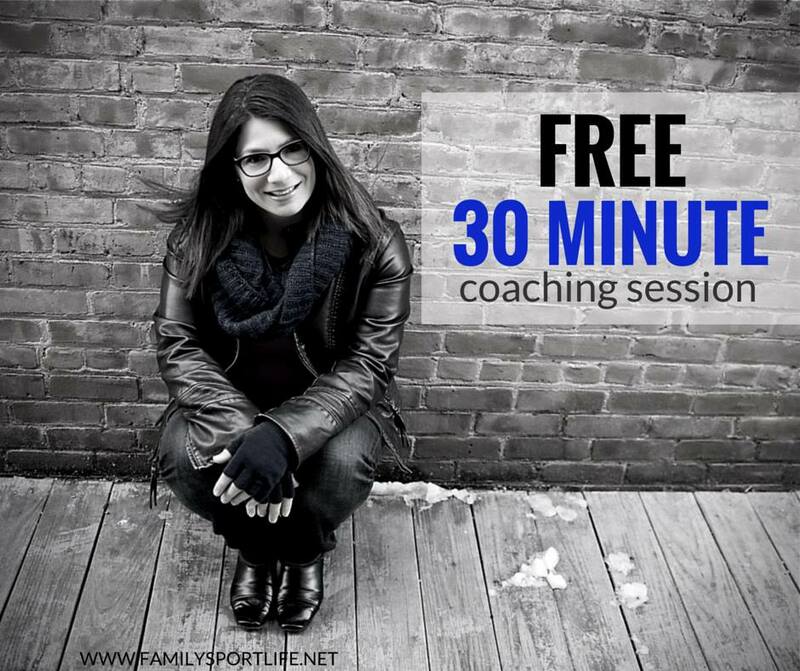 Coaching and Encouragement for your PASSION –> Tara Newman. You all have read her posts here and here. Now she is coaching others with her own Stuck to UNSTUCK program. Go check it out! Oh my gosh I am tired. So many great resources to type out, and I think I still have more but will leave that for another post. This is a good start, no? Let me know if you have any more to add. And definitely let me know if you use any of these great tools of the trade! If you are looking for ways to organize your social media platforms, I highly recommend hootsuite and co-schedule.